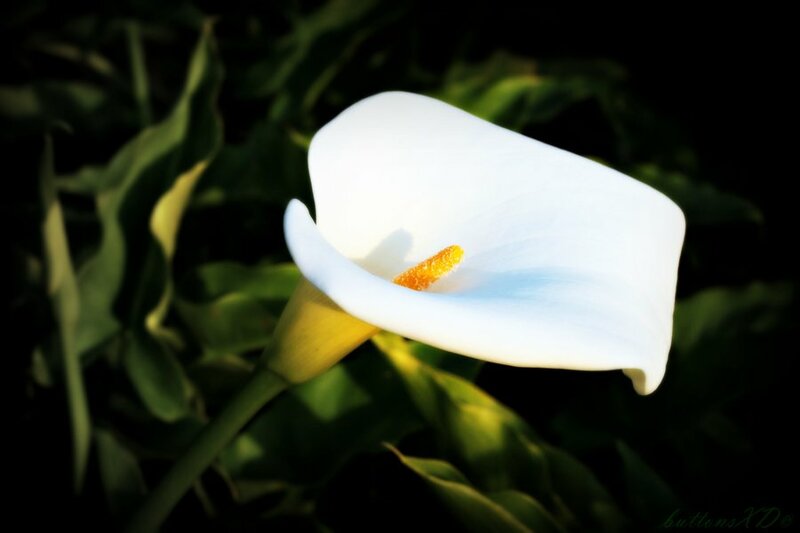 Joseph (Joe) Walsh of London and late of Ballykillavane, Glenealy, Co. Wicklow who passed away 14th February 2019. Predeceased by his parents Michael and Bridget. He will be sadly missed by his brothers Donal, Michael and Ambrose, sisters Maureen and Rosemary, nieces, nephews, extend family and friends. Joe will repose at Flannery’s Funeral Home, Bachelors Walk in Wicklow Town from 6pm until 8pm on Friday. Funeral arriving to St. Joseph’s Church, Glenealy on Saturday morning for 11am Funeral Mass followed by interment in Glenealy Cemetery.